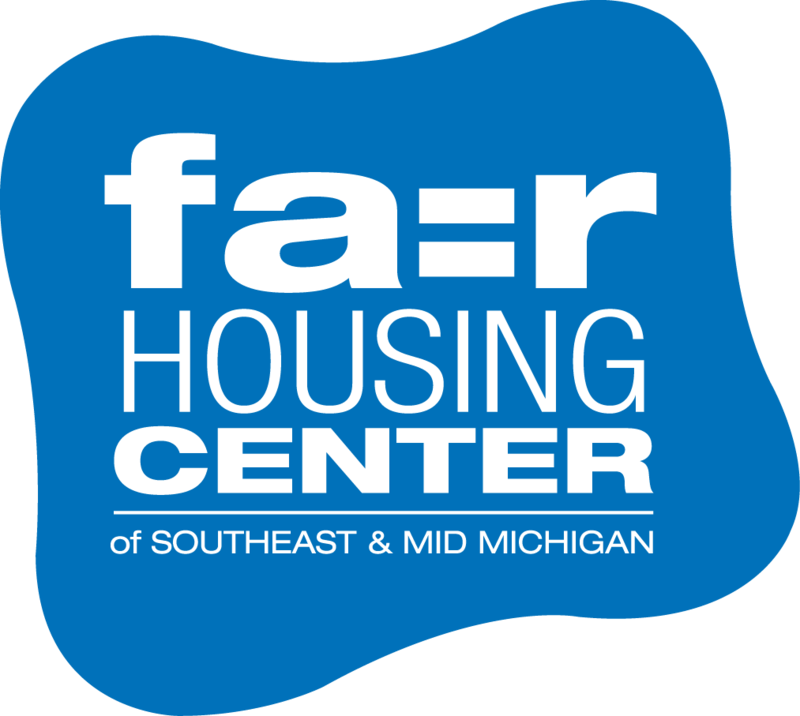 The Fair Housing Center filed a complaint with HUD in January, 2016, regarding the Township of Ypsilanti’s ban on Housing Choice Vouchers (Section 8). Our position is that the township’s rules disproportionately impact minorities, women, disabled residents and women with children – all groups protected under the Fair Housing Act. This entry was posted in Media, News, Press Releases and tagged fair housing, Fair Housing Center of Southeast & Mid Michigan, HUD, Township of Ypsilanti, US Department of Housing and Urban Development, Ypsilanti Township. Bookmark the permalink.